VIP Limousine offers the best Prom Limousine Services in South Jersey for your Prom Night Out. 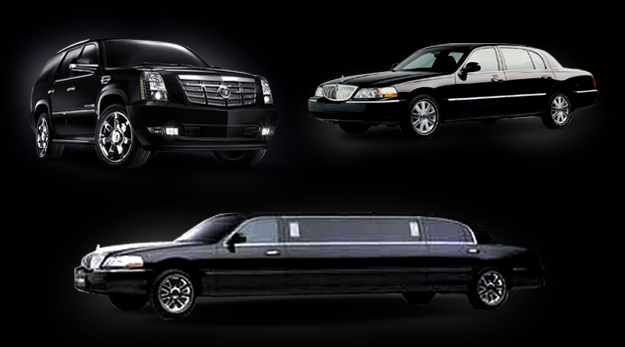 Our Stretch Limousines and Party Buses can accommodate any small to large size Prom Party. We also provide other special occasions including Wedding Limousine, Bachelor Party Limousine, Bachelorette Party Limousine, Birthday Party Limousine, Anniversary Limousine, and Night Out on the Town at very competitive pricing.